Throughout the summer of 2016, I began working for an independent company as a freelance content writer where I would have up to two days to write roughly 8,000 to 10,000 words for various different websites. 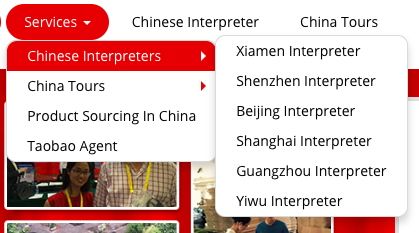 Some of these websites consisted of Chinese translators to buyer’s guides for dining room tables and men’s diamond earrings. 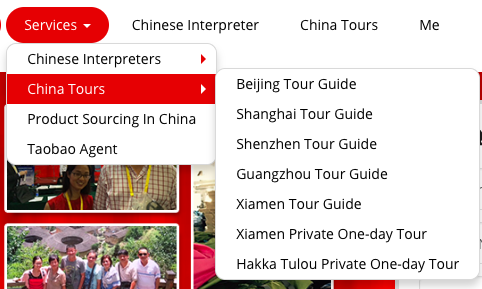 One of my first content writing jobs was where I had to write content for one entire website for a Chinese-English Interpretation and Translation Service where I wrote about Selina Chen’s tours Interpreter Services. This included research on different cities throughout the country, main attractions within that city and a short “biography” about the city itself. You can view the homepage of Selina Chen’s website here. In addition, I also wrote all of the content for some participants in the Amazon Services LLC Associates Program, which is an affiliate advertising program designed to provide a means for sites to earn advertising fees by advertising and linking to Amazon.com. Some of these websites included men’s fashion and style how-to’s, buyer’s guides for dinning room tables and outdoor furniture and more. One of the websites that I worked with was StylishAlphas.com, where I created the ‘ultimate’ buyer’s guide for men’s diamond earrings. Every part of this website was created and written by me other than the web design, layout and HTML coding.